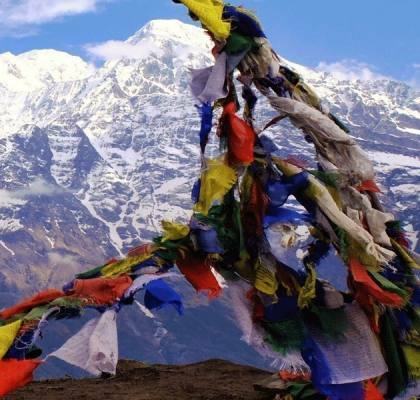 Nepal gives the best chance to explore the stunning wonders of the world to the people. If you are a real adventure seeker, you can visit Nepal and explore the different range of the activity. 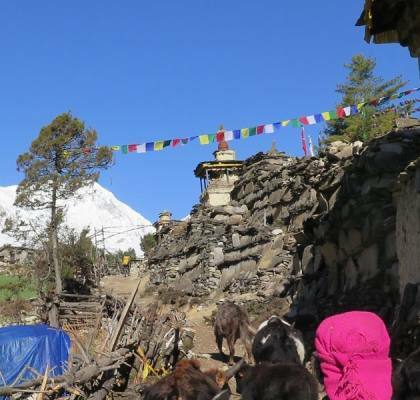 Tsum Valley and Manaslu Trek are hidden that equipped with the hamlet and monastery. You can try to visit the best things along the way. 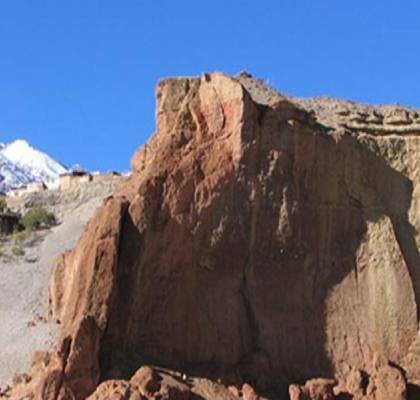 The valley is located at the Manaslu that considered as the mountain of the spirit. You can learn about the ancient culture, religion, and art. You can drive to the middle hills in soti Khola. You can walk in the different villages and ridges. This is the suitable place for the rich cultivation. You can see the crops that grow in the place like maize, wheat, barley, and others. The trekkers view the stone house and slate roofs. 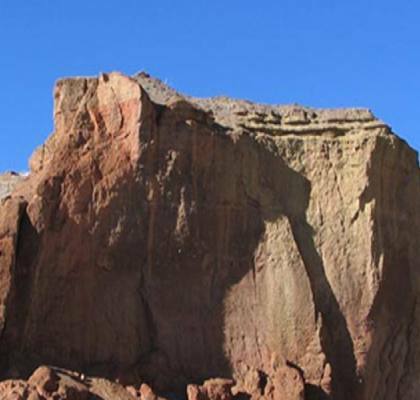 We offer the possible guide that beneficial for the trekkers. 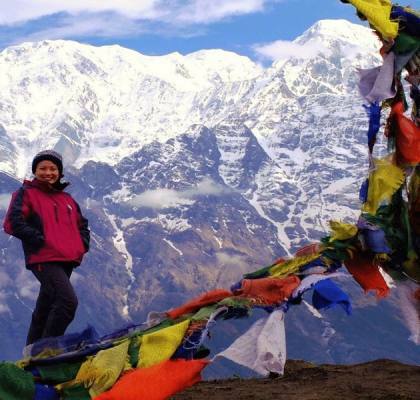 You can simply use our guide and know the proper route for trekking to the great peak. You can different challenges during the trekking time. We offer the best package to the trekkers at the best price. We design the package along with the perfect itinerary for the trekkers. We provide the excellent services to the travelers when it comes to the trekking. You can view the amazing mountains and others in the trek. Mardi Himal Trek is best for the people who want to enjoy off the beaten path trekking. The trail is very good for the trekkers. You can reach us today and look at the available package for the Nepal trekking. You can get the friendly guide for the trekking. We keep up the excellent team of the guide that known about routes and others in the region. We guide the trekkers to take the important things that required for the trekking. 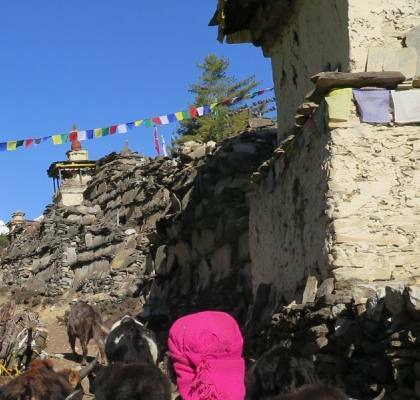 During the trekking, the people visit the famous attraction like siding village and lwang. You can view the different mountain range like Annapurna, Dhaulagiri, Manaslu and others. You can get the sleeping bags and down jacket with us before starting the trek. We make the permit work and provide the permit to the travelers. You can pay money for the local and government tax. We use the proper trek route maps and identify the possible way to walk. By using the map, the trekkers definitely reach the correct destination.